Laptop Dell620 Dell630 for the diagnosis of vehicles Mercedes. 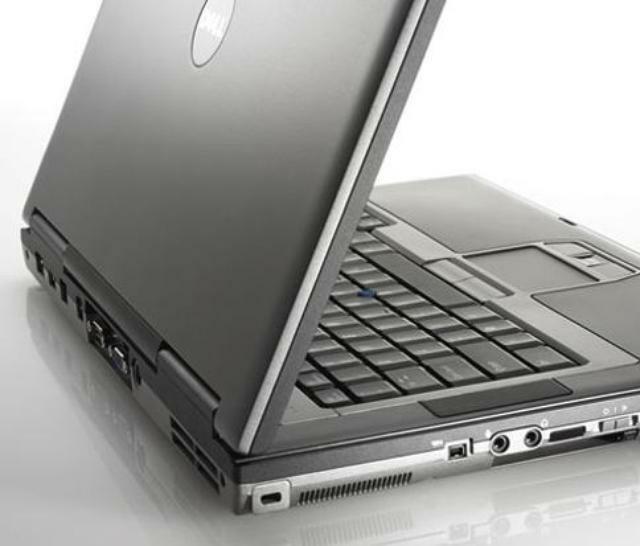 Home » Laptops for vehicle diagnostics » Laptop Dell620 Dell630 for the diagnosis of vehicles Mercedes. 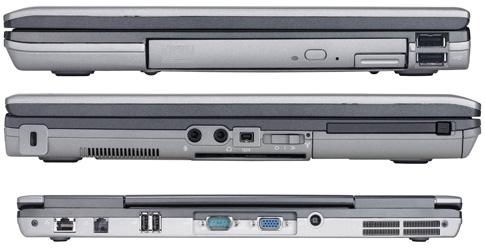 Laptop Dell 620 Dell 630 with the installed software Mercedes Xentry/DAS,WIS, EPC. Intended to diagnose Mercedes cars (the whole range), also SMART, Maybach. 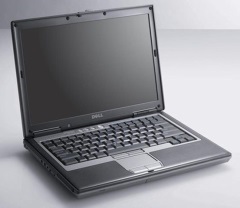 Externally, the model Dell620 does not differ from Dell630. The difference is the absence in the 620-model mode with the hard drive AHCI (Advanced Host Controller Interface). 620-nd model only supports interface mode SATA — IDE. 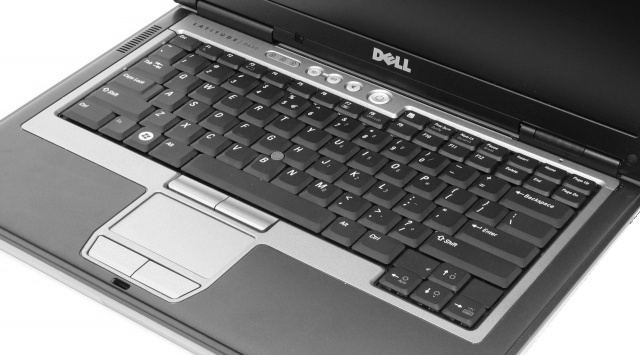 Model Dell630 can work in IDE mode and in AHCI mode. The difference between IDE mode and AHCI mode is the data transfer speed. The difference almost impossible to notice visually. At the request of the customer, the choice, can be installed version: 2014, 2015, 2017. The presence in the laptop built-in physical serial port allows you to work with a multiplexer C3 Star Diagnosis without a USB — COM adapter. The installed software fully configured, and in combination with the diagnostic scanner allows you to start working with the car without any additional settings. Star Diagnosis C3 with laptop. Diagnostic system Mercedes Star Diagnosis C3.